Did you know there is an Airstream trailer that survived an atomic bomb test blast in 1955?! 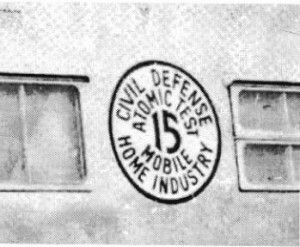 In a particular area in the Nevada desert known as Doom Town, USA, there was a mock neighborhood was set up to be pit against an A-Bomb. 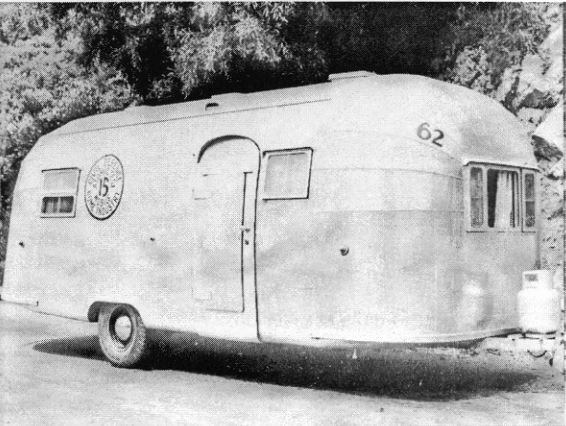 Because Airstreams were used for many other projects, why not see how it holds up against a nuclear blast, right? Well, to everyone’s surprise the Airstream trailer not only fared much better than the other test trailers, it suffered very minimal damage. 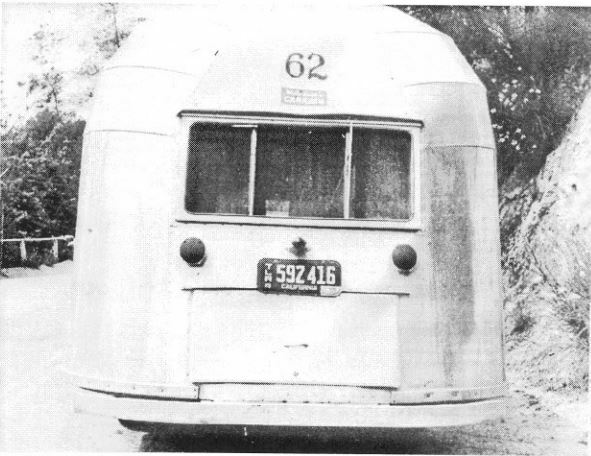 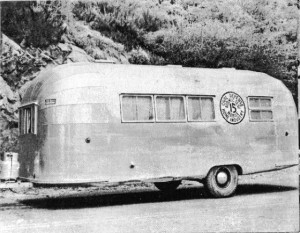 While other trailers were damaged significantly, the Airstream was still road-worthy. The only damages were a small dent in the rear and two broken windows. 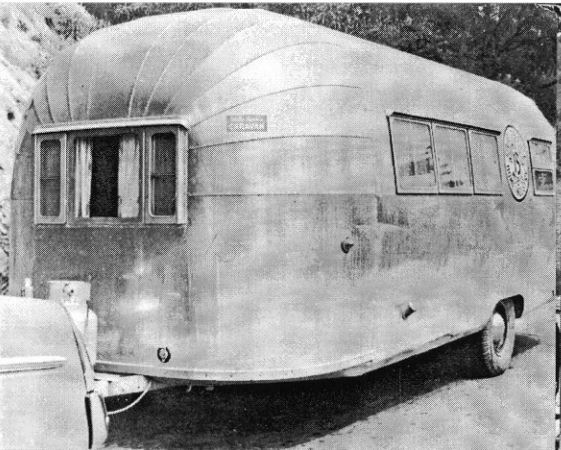 This particular trailer was not at all new, either. 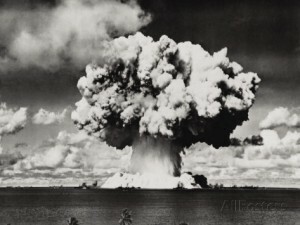 Having traveled 60,000 miles of rough terrain throughout Canada, Mexico and the U.S., it was staged 10,500 feet from Ground Zero where it would then withstand an atomic explosion equivalent to 40,000 tons of TNT. When the dust cleared, the Airstream travel trailer was standing virtually damage free, not a rivet popped. So if you are considering buying an Airstream, keep in mind that it will, with no doubt, survive through decades of amazing traveling adventures.